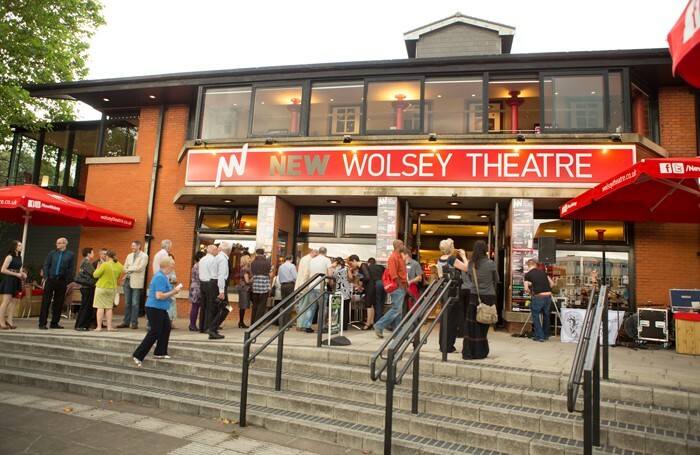 Ipswich’s New Wolsey Theatre has announced its season for 2015, which includes a new production of musical Sweet Charity. Cy Coleman’s Sweet Charity, which is being staged by actor-musicians, will be directed by artistic director Peter Rowe and will run from September 3 to 26. 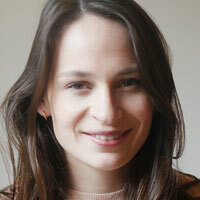 The New Wolsey will also co-produce The Edge with theatre company Transport. The multimedia production, set in the future, will run from October 8 to 10. Original Theatre Company will stage Terence Rattigan’s Flare Path from October 19 to 24, while Sell a Door’s musical adaptation of The Silver Sword visits the theatre from November 2 to 4. Other shows to visit the venue in 2015 includes Jeeves and Wooster in Perfect Nonsense, Maxine Peake’s Beryl and London Classic Theatre’s production of Absent Friends.